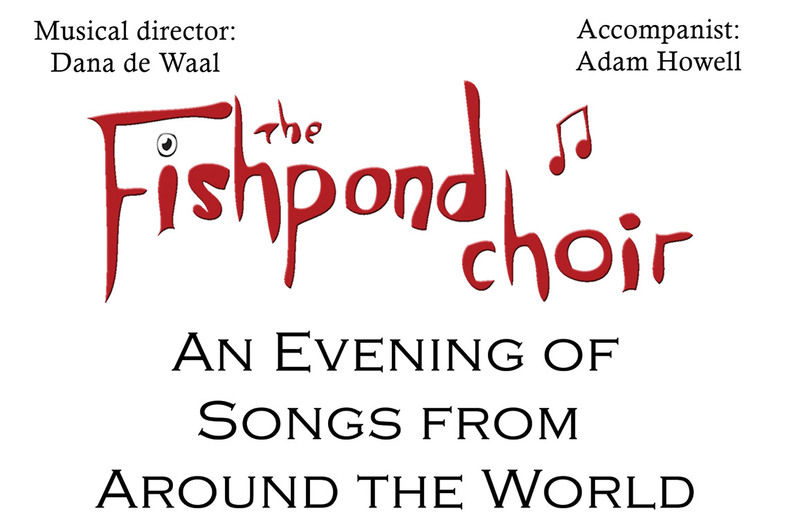 The Fishpond Choir, with its eclectic repertoire of world music, is unique. Named after the Fishpond pub in Matlock Bath, the choir was formed in 2001 as a mixed-voice, open-access community choir. Nobody knows if it was the country’s first pub choir, but founder members like to think so. Read more about the choir here.